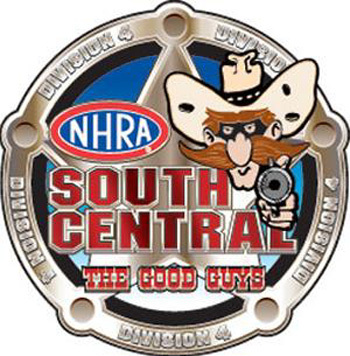 Houston Raceway Park will host the NHRA South Central Division race of the 2019 season on March 23-24 with the NHRA Texas Sportsman Challenge. The event is one of 44 scheduled across the country where drivers earn points leading to divisional and national championships as well as a chance at a share of the year-end purse of more than $519,000. Categories include Comp Eliminator, Super Stock, Stock Eliminator, Super Comp, Super Gas, and Super Street. The NHRA Sportsman Motorcycle Series will run in conjunction with the event along with the Division's SDPC Raceshop Top Sportsman and Top Dragster classes.